This CD is a 10! I immediately fell in love with the first song. There was such a tranquility of listening to only the whistled melody with the beautiful sounds of the orchestra in the background. 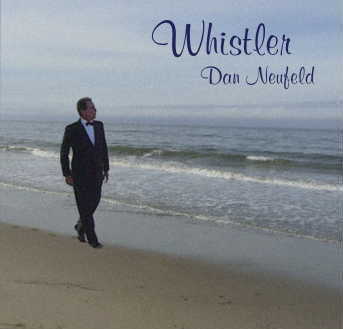 Every song on this CD is wonderful and you find yourself wanting to whistle along with Dan as you recall your old favorites including "Somewhere Over the Rainbow", "Stardust", "Danny Boy" and more. Have you tried whistling lately? He makes it sound so easy but don't let him fool you. He is a master at whistling and this CD is really different. Everyone I have played it for has absolutely loved it!